Marcus Mall is one of the world’s most renowned experts in pediatric pulmonology. The primary focus of his research is the pathogenesis of cystic fibrosis and the development of novel therapies for this severe genetic condition that causes chronic progressive lung disease. 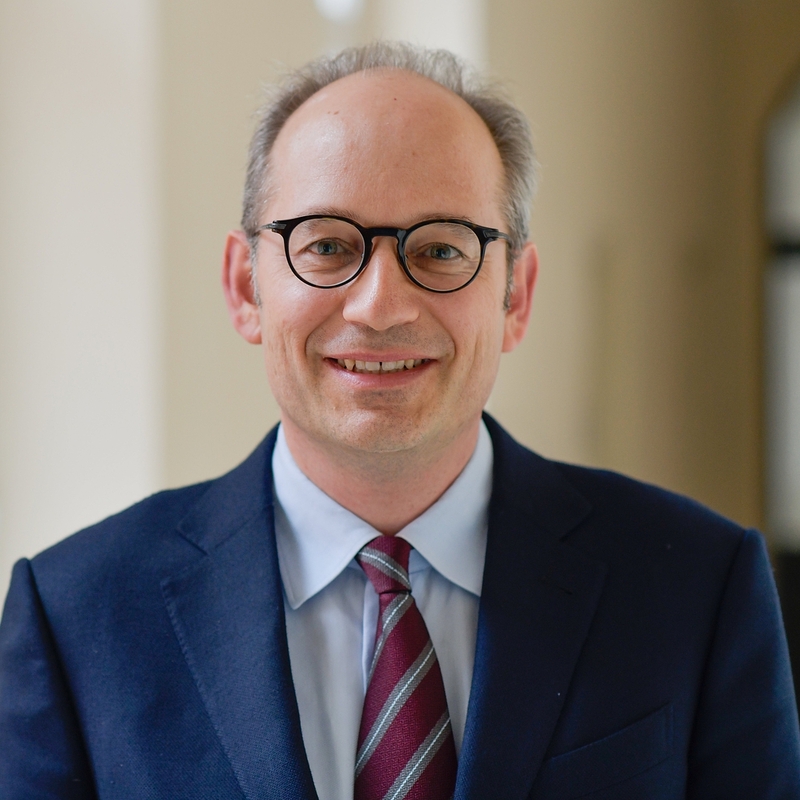 “I am pleased to have been appointed to one of the most distinguished positions in Germany, with the opportunity to use my experience in translational lung research in such an outstanding environment. This will allow for the rapid transfer of research findings from the laboratory to the bedside to improve the diagnosis and treatment of children and adolescents suffering from cystic fibrosis and other serious lung diseases,” says Professor Mall.